STANFORD, Calif. (AP) — Stanford's Chiney Ogwumike has become the first player to win Pac-12 Player of the Year and Defensive Player of the Year in the same season. 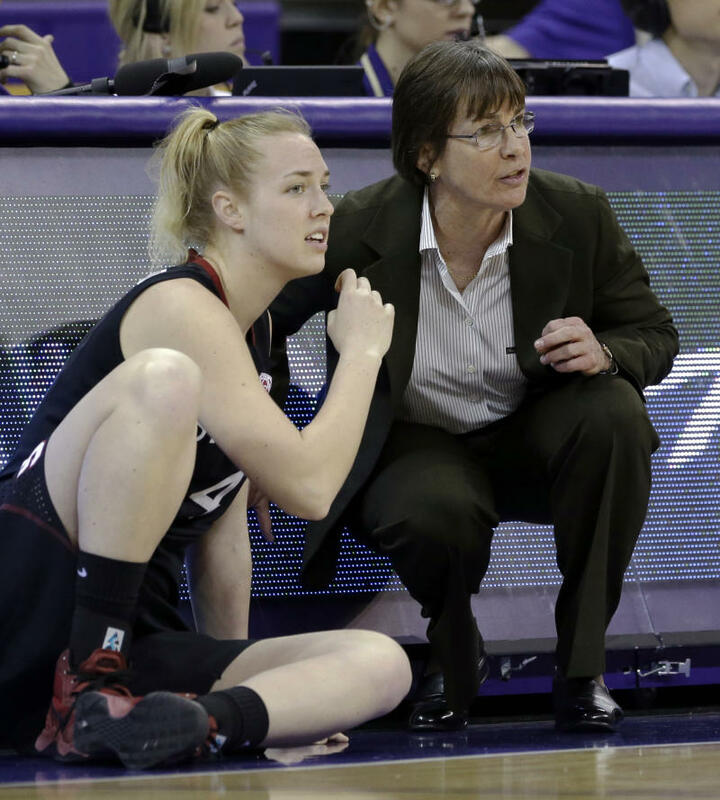 The conference also announced Tuesday that Stanford's Tara VanDerveer won coach of the year for the 13th time in her Hall of Fame career. Colorado's Arielle Roberson earned Pac-12 Freshman of the Year honors. The conference's coaches vote on the awards. Ogwumike is averaging 22.9 points and 12.7 rebounds while shooting 59 percent for fourth-ranked Stanford (28-2). She also won defensive player of the year last season. Her older sister, Nneka Ogwumike, twice won Pac-12 Player of the Year — including last season. She now plays for the WNBA's Los Angeles Sparks.